Vacation and campground marketing is different from other types of marketing. You are attempting to reach a unique crowd, mostly families that are looking for upcoming vacation plans. In addition to reaching this unique market, you also have to encourage travelers to choose your cabins over other local campgrounds. 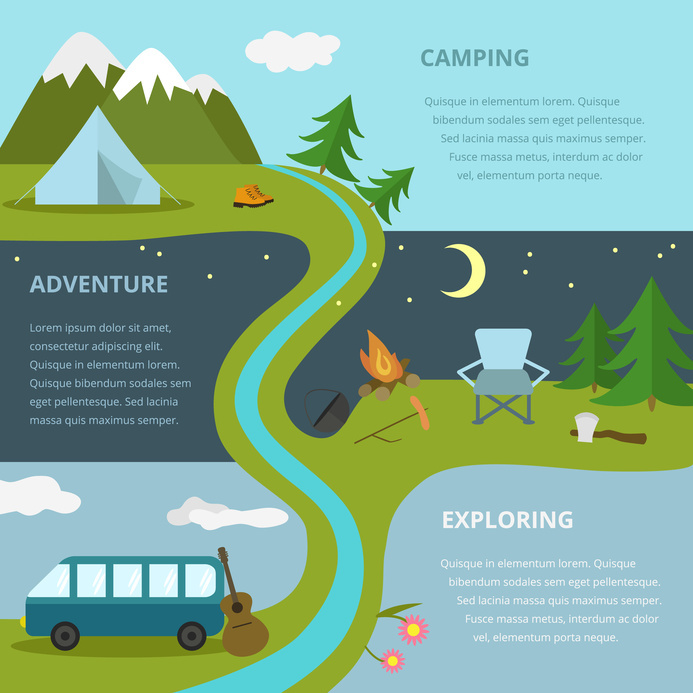 These campground designs and marketing tips are sure to attract this type of customer and improve your overall camping guest counts. 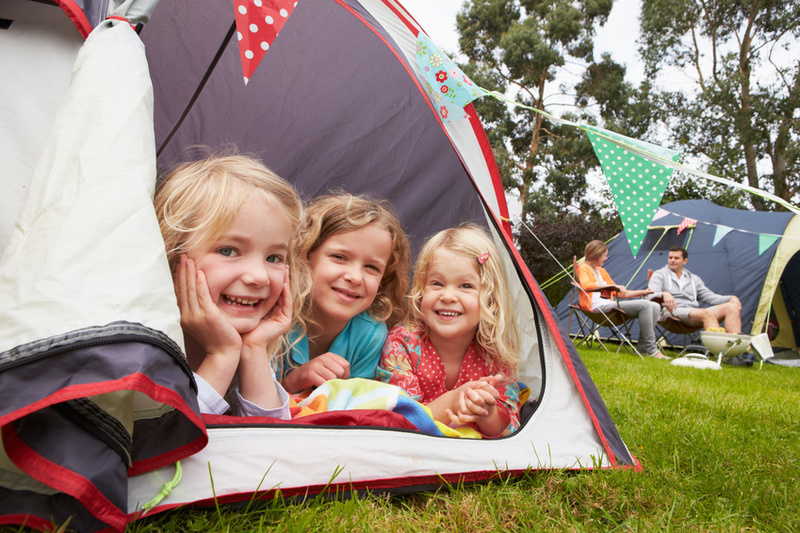 When Was the Last Time That Your Family Took a Camping Trip Together? It is a little rainy tonight, but it is supposed to clear up for the weekend. In fact, by the time you leave for the family camping trip you are hoping that the sun will be shining and you will make sure that you will have a great time together. You have some board games and cards packed in case it is still raining first thing in the morning, but you have hikes and a few other outdoor adventures planned for the rest of the long weekend. Our world has evolved in terms of transportation over the last couple hundreds of years. 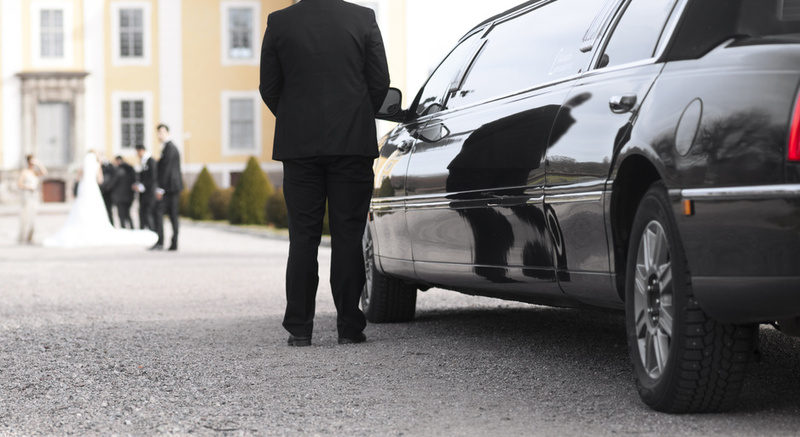 Transportation was once considered a luxury and it has evolved today, into an expected amenity. Even the first forms of transportation, horse drawn buses of the 1820s were only for those that could afford it. Today, transportation is available to most people in the form of public transportation. Public transportation is also becoming the norm in bigger metropolitan cities for the following reasons.